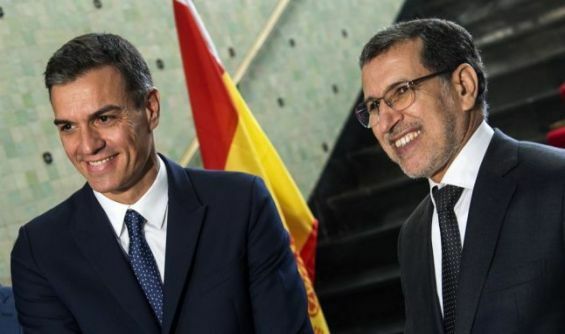 Spanish Prime minister Pedro Sanchez reaffirmed, Monday in Rabat, his country's determination to strengthen cooperation with Morocco in the fight against illegal immigration. At a press briefing following a meeting with head of government, Saad Dine El Otmani, the Spanish official praised the Kingdom of Morocco's efforts to tackle the phenomenon of illegal immigration, stressing the importance of cooperation in this area. The fight against illegal immigration requires a «shared responsibility» on the part of the countries concerned, including Spain, said Sanchez, underlining that European Union (EU) support «remains essential». Sanchez also expressed Madrid's commitment to support the «3S» Initiative against desertification, led by Morocco and Senegal and aimed at supporting sustainability, stability and security in Africa, given that there is a direct link between desertification and immigration. He also commended the holding of the International Conference on Migration in Morocco on December 10-11 in Marrakech, adding that Spain will be represented at the highest level during this major event. For his part, El Otmani welcomed the cooperation with Spain in this field, noting that the migration issue, which is «complex and complicated», cannot be resolved with the security approach alone. He also recalled Morocco's efforts to combat migrant smuggling networks and resolve this issue as part of a comprehensive approach that takes into account economic and social aspects. 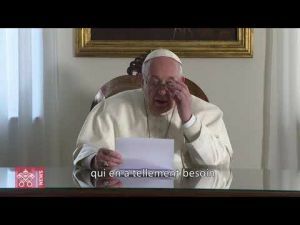 The head of government highlighted the humane approach adopted by King Mohammed VI to address this issue, recalling that the Sovereign has been designated Leader of the African Union (AU) on the issue of migration.